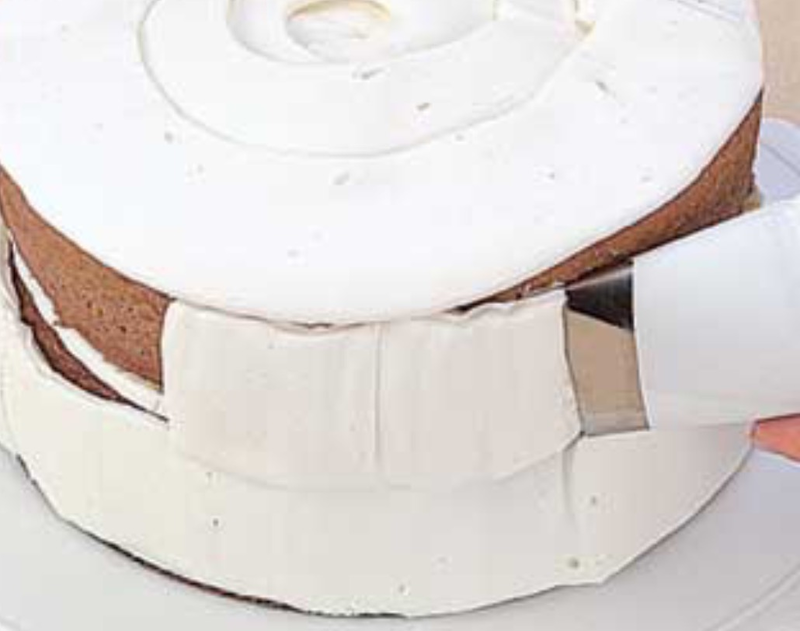 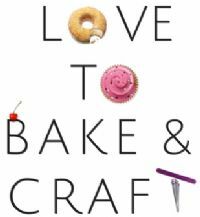 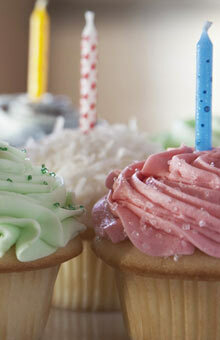 Professional-quality tips for decorating cakes, cookies and pastries. 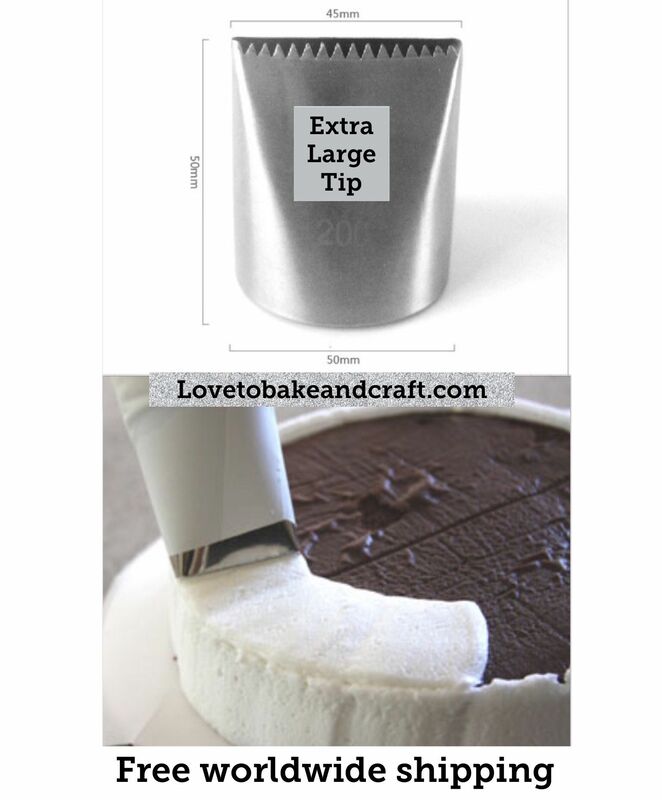 The larger the tip number, the larger the opening. 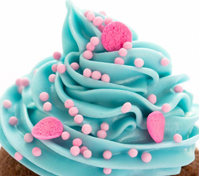 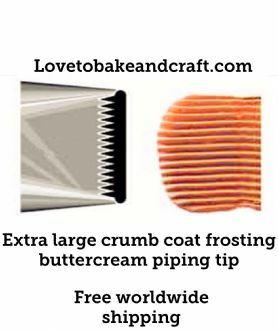 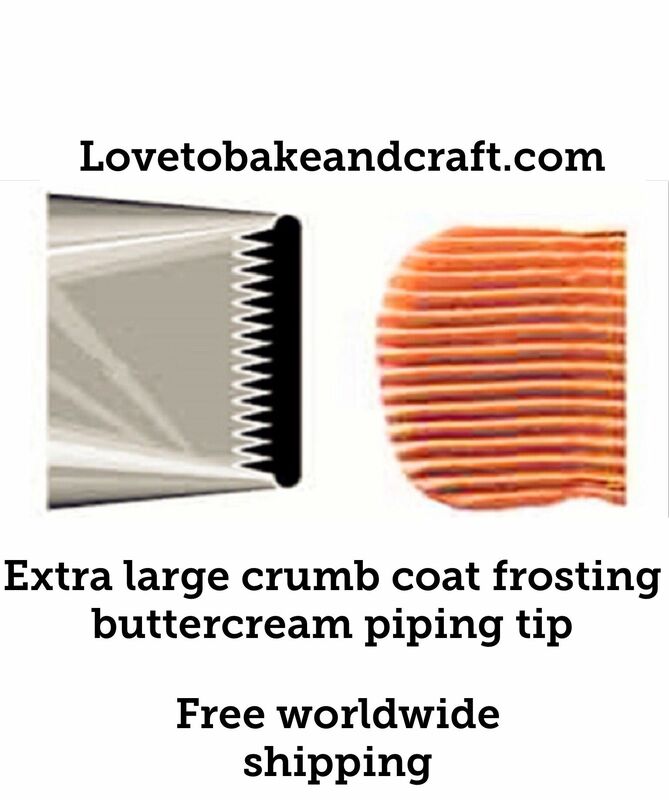 Use with frosting buttercream, ganache, royal icing, whipped cream and more. 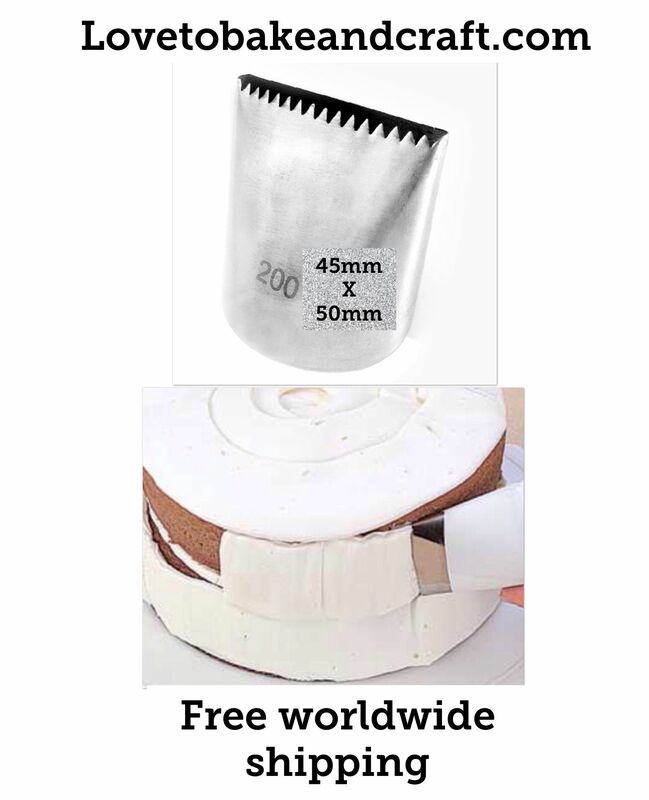 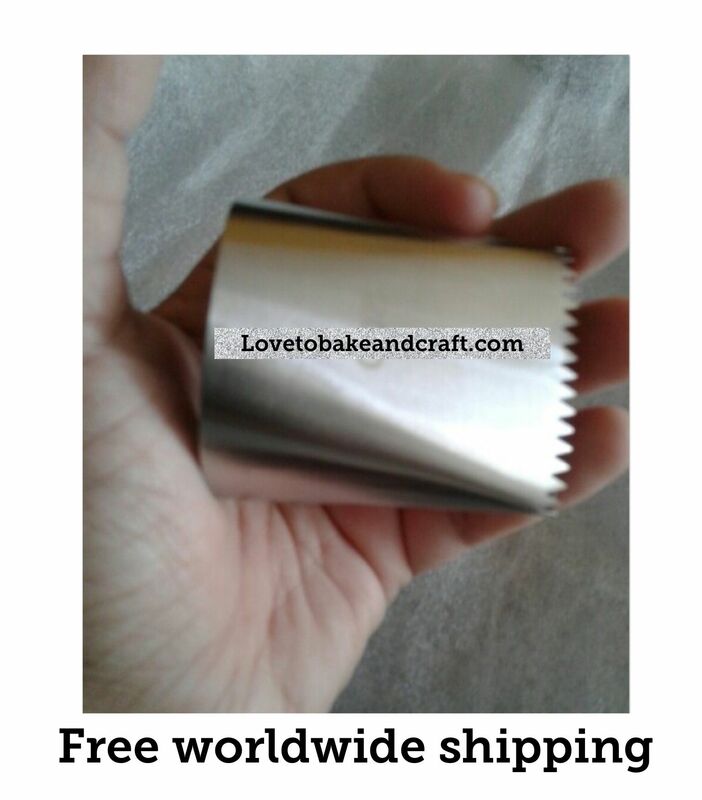 Works with any kind of pastry tube, including folded parchment, canvas and plastic.